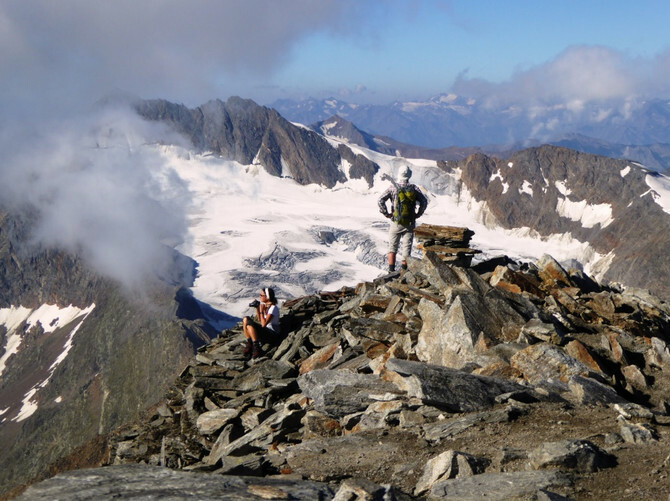 Organized by the International Commission for the Protection of the Alps (Cipra), a group of hikers will start in June a major Alps crossing with the objective to observe the mountain regions changes related to climate change. From June to September, the journey will link Vienna, Austria to Nice, France. The operation, entitled “Whatsalp“, is conducted under the aegis of the International Commission for the Protection of the Alps (Cipra), which initiated a similar approach across the Alps some twenty years ago. Along the way, the group of walkers will especially meet young people and local players in the various countries crossed. “Interested people, institutions and organizations in the Alps are invited to meet the” whatsalp “group throughout the hike, accompany it on a part of the course and organize events,” says Cipra.